Trở kháng 4- 8 Ω , độ nhạy 85 dB , phù hợp với amplifier có công suất từ 20watts - 100watts. Tangent EVO E4 are trendy colourful mini HiFi loudspeakers that will fit any room and interior décor in your home. 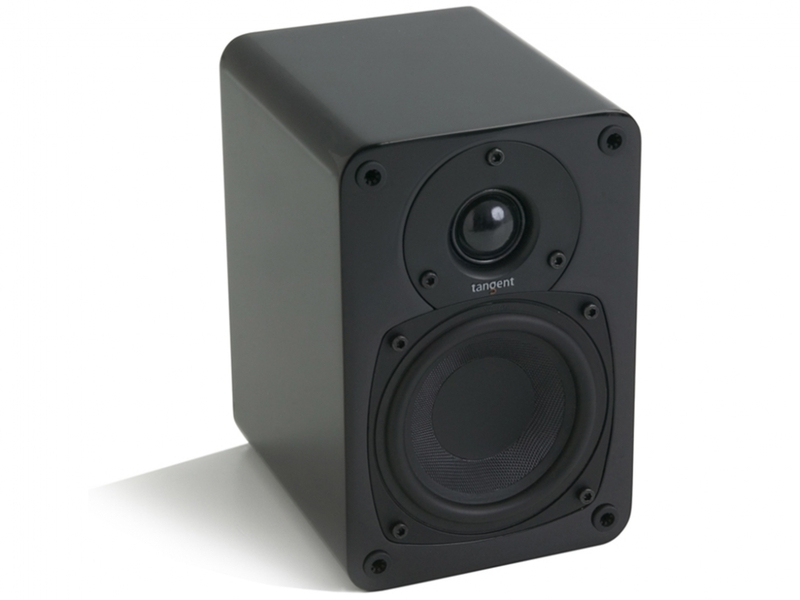 Tangent EVO is designed and engineered to deliver performance of large loudspeakers in the smallest possible design. In spite of its small size - it measures only 19 x 13 x 16 cm – Tangent EVO will fill any moderately sized room with precise and large scale music with an amazing bass response. 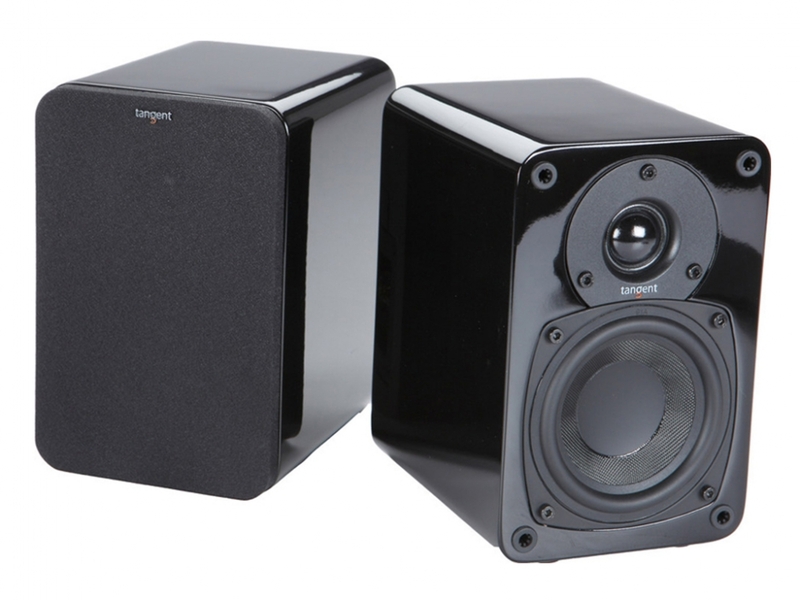 Tangent engineers have used the latest loudspeaker driver technology, a die cast aluminium frame and large shielded magnets for the woofer and neodymium magnets for the 25mm soft dome tweeter, to ensure and deliver the surprising sound pressure level. The tangent EVO E4 in real walnut veneer finish is our newest gift to you, created in celebration of the success the Tangent EVO family has already enjoyed. It radiates exclusivity and excellence, proudly presenting its exquisite walnut cabinet for all to enjoy. Enjoy it as you would a fine cognac and cigar: elegantly and smoothly. Tangent EVO are standard equipped with a flush mount wall bracket. 0 Đánh giá cho "Loa Hi Fi Tangent Audio Evo E4 bookshelf - Black"